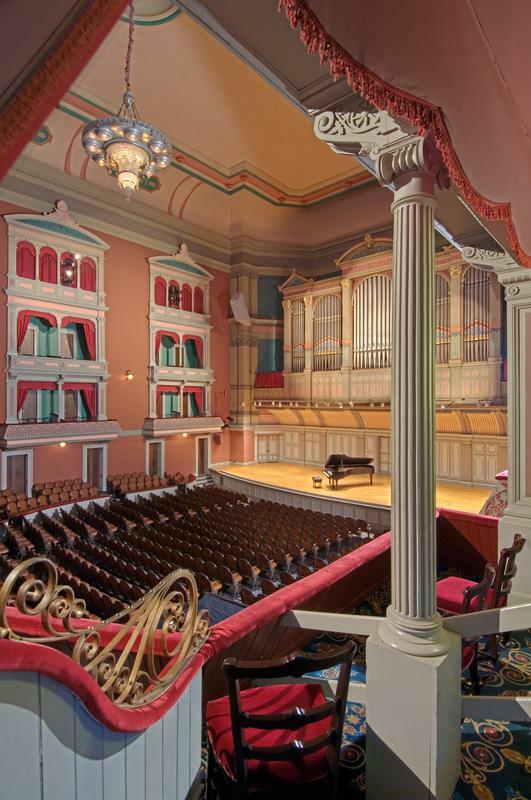 Interested in bringing your group to join us at the Music Hall? Look no further! We have excellent perk for your next group outing! ~ Great Savings! Groups receive up to 15%* off the single ticket price for Music Hall presentations. Student tickets may vary from show to show. There is only a $10 order fee for your group order, instead of the standard $4/per ticket fee. Your special gathering can join us for a performance and have the time of your lives. ~ Preferred Seating! Yes, even for groups ranging from 10 to 50, everyone can sit together for the event of your choosing when you reserve early! We can also add tickets to your reservation later based on availability. ~ Great Service! Receive friendly personalized and professional service to make your group’s experience unforgettable. We can provide you with performance suggestions, dining & parking options and help with seat selection. ~ Celebrate With Us! Groups will be provided with an opportunity to reserve our Celebration Room for a birthday, retirement party, or any small special event up to 15 people. ~ Save Even More! In addition to receiving all applicable discounts: non-profits, school, and senior groups pay no single-ticket fees. Bus or motor coach drivers may be eligible to receive a complimentary ticket for select shows. ~ Convenience! Pay in full by credit card or check; we also offer flexible payment plans. *Please note: groups 10-39 receive 10% off. Groups 40+ receive 15% off their orders. A 20% deposit is due at time of reservation and the order must be paid in full 3 weeks prior to the selected performance.